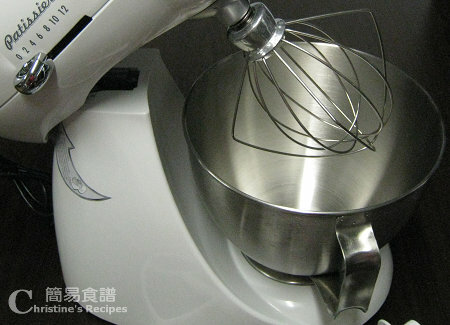 How to choose a good mixer? If the brand is reliable, sturdy, that's a good one. 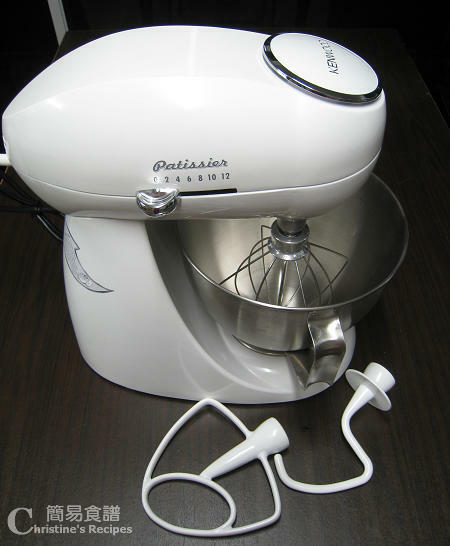 Then choose a favourite model from the brand within your budget. I had been shopping around for a period, then got this one on big sale.